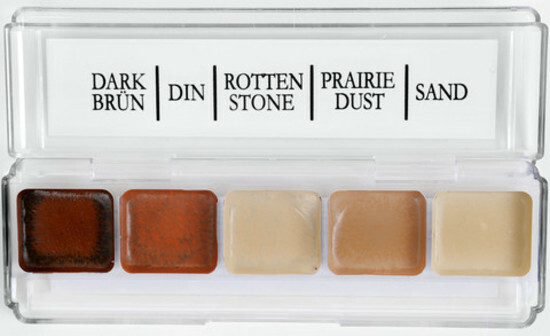 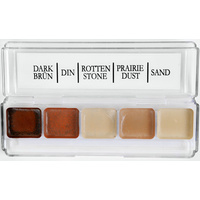 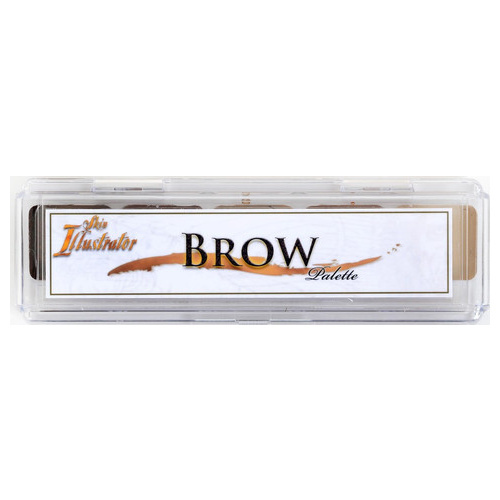 The Skin Illustrator Brow Palette is a small, five-colour alcohol-activated palette perfect for filling in eyebrows or creating and reshaping brow lines. 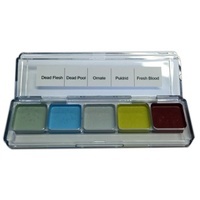 These colours can easily be applied with a brush, sponge or mascara wand. 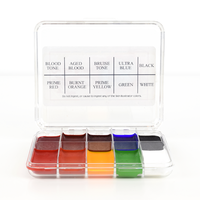 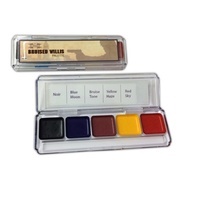 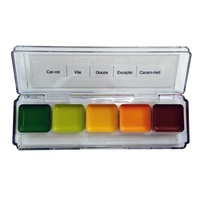 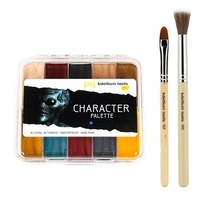 Use it alone, or mix the colours with any of the other Skin Illustrator tones to create your own unique blend of colour. 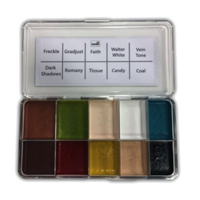 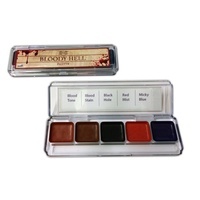 To Use: Pigments must be used with any one of the following: Skin Illustrator Activator, Skin Illustrator Slow Activator or 99% alcohol (do not use 70% alcohol, water or any other solvent). 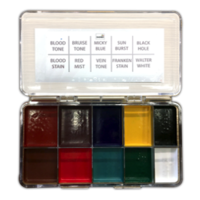 ​Spray or dab the solvent onto the colour, swirl colour for at least 30 seconds, and apply with a brush, sponge or mascara wand.